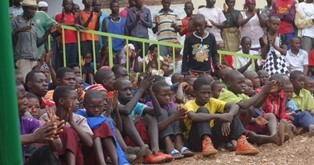 PICO leaders in Rwanda have leveraged $2 million in public improvements and services for 120,000 people. Projects include health clinics, water, electricity, three schools, a community center, new homes, reforestation and road construction. 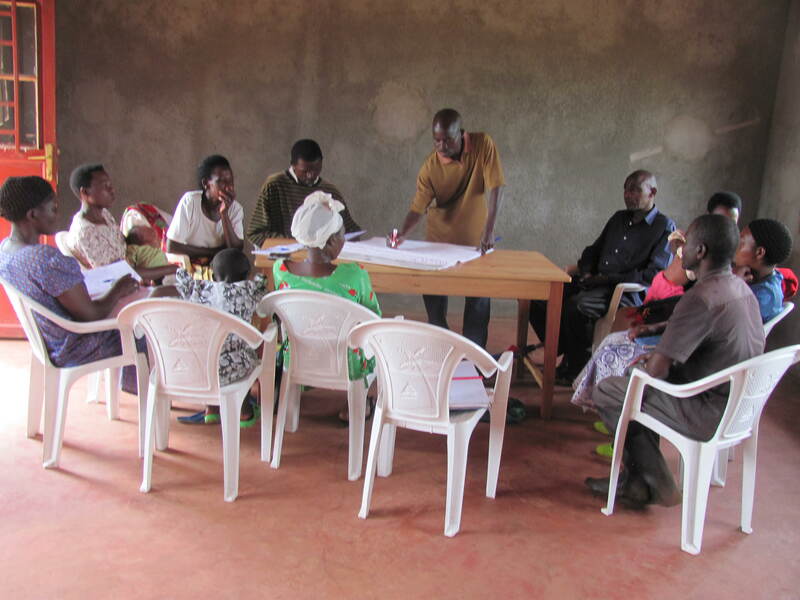 Training in entrepreneurship has helped launch successful crafts, agricultural, roofing tile, and other cooperative enterprises. Your support is changing the world. Please donate in this season of giving. 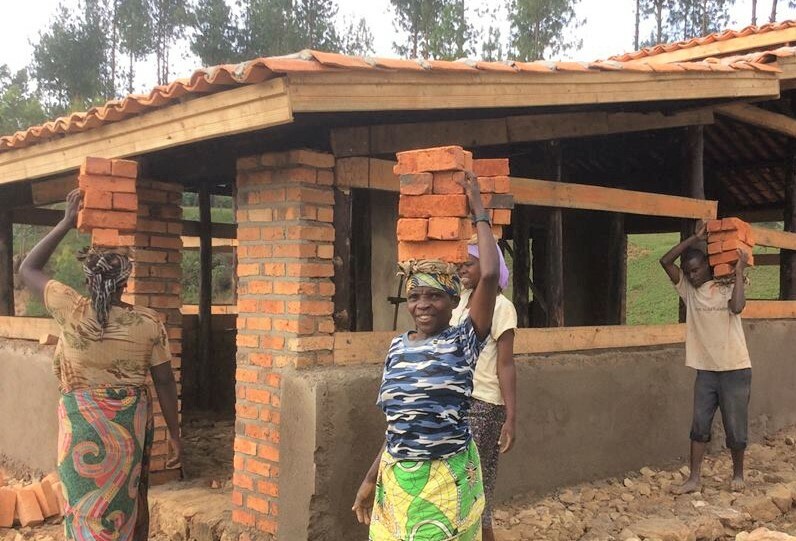 Help PICO Rwanda win the fight for economic dignity. Donate today. Every dollar you give will be matched. Thank you! next post: Join our campaign! 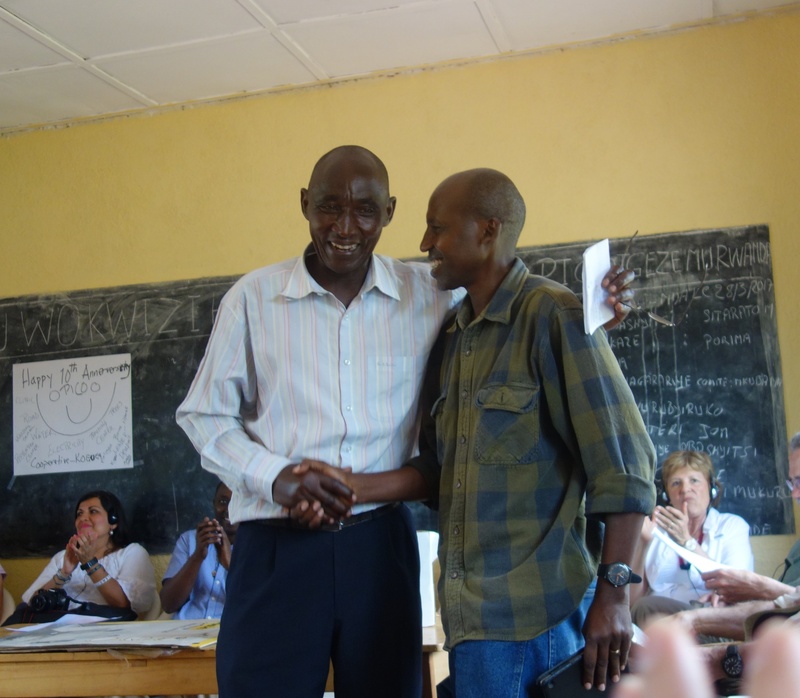 Help PICO Rwanda leaders lay the foundation for a new future!